Our incredibly popular rubber straps - initially available only in theaters! 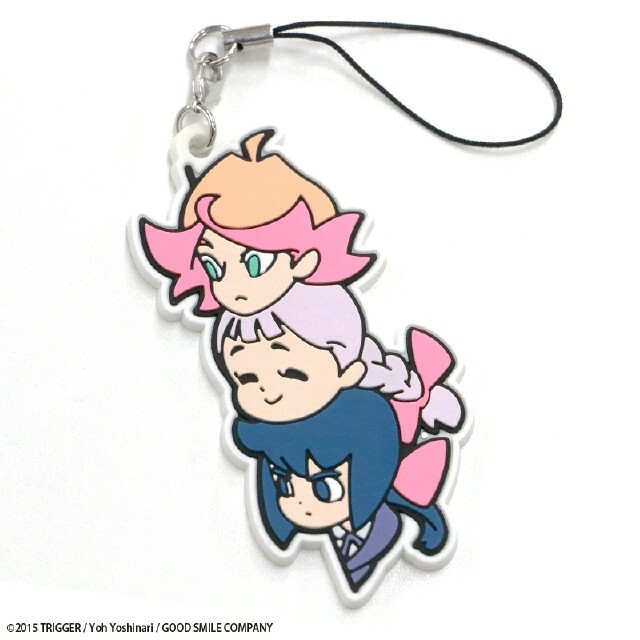 Set includes cute SD versions of Amanda, Yasminka, and Constanze! Little Witch Academia: Enchanted Parade!